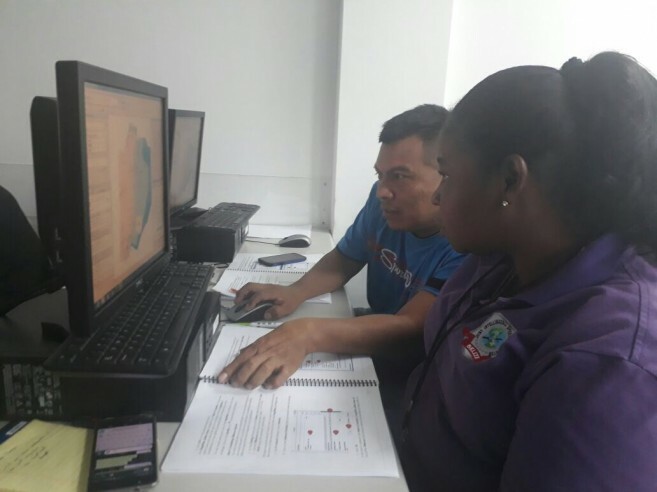 The Ministry of Defence conducted an Introduction to Geographic Information System (GIS) Training for members of the Belize Defence Force (BDF) and the Belize Coast Guard (BCG) at the Central Information Technology Office (CITO) in Belmopan. 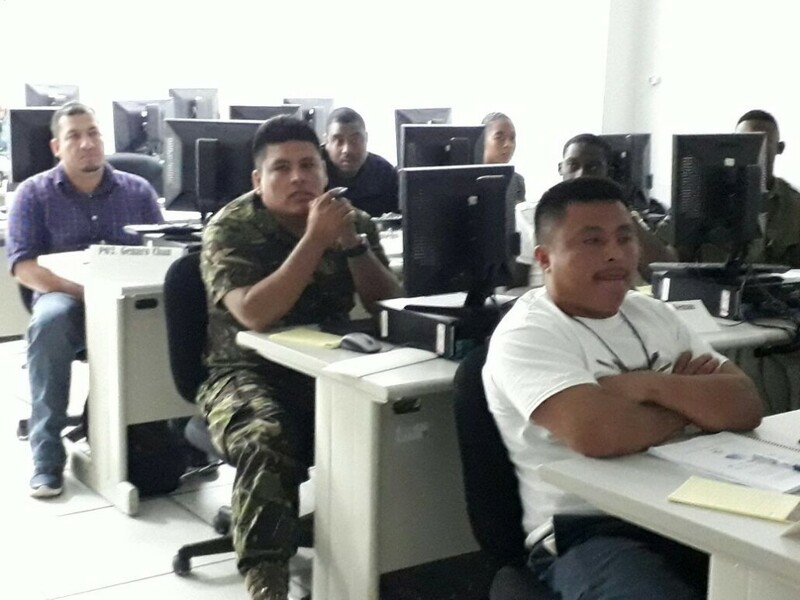 The Introduction to GIS and Web GIS courses introduced GIS concepts and included demonstrations and practical exercises for fifteen (15) security forces personnel. 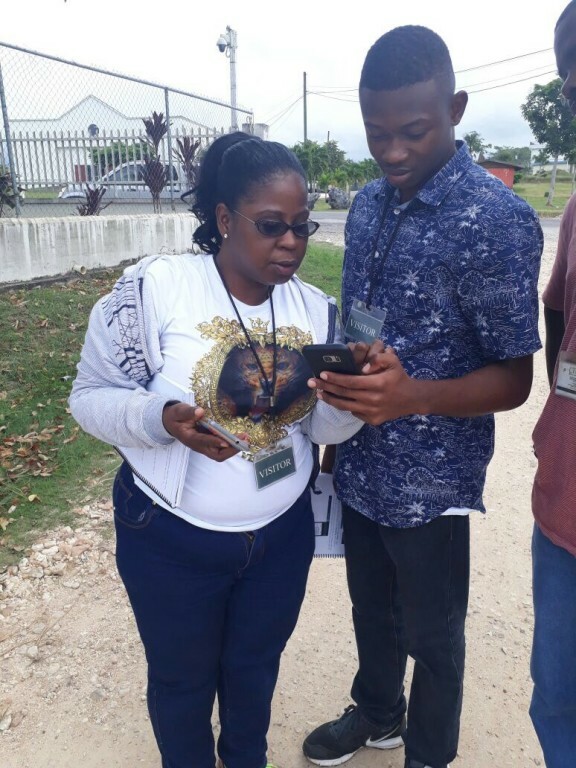 Topics included ArcGIS Platform, Collector for ArcGIS, Performing Spatial Analysis, Story Maps and Survey123. The courses are the start of the process to better visualize what is happening on the ground and improve the data for better and faster decision making by the Security Forces. 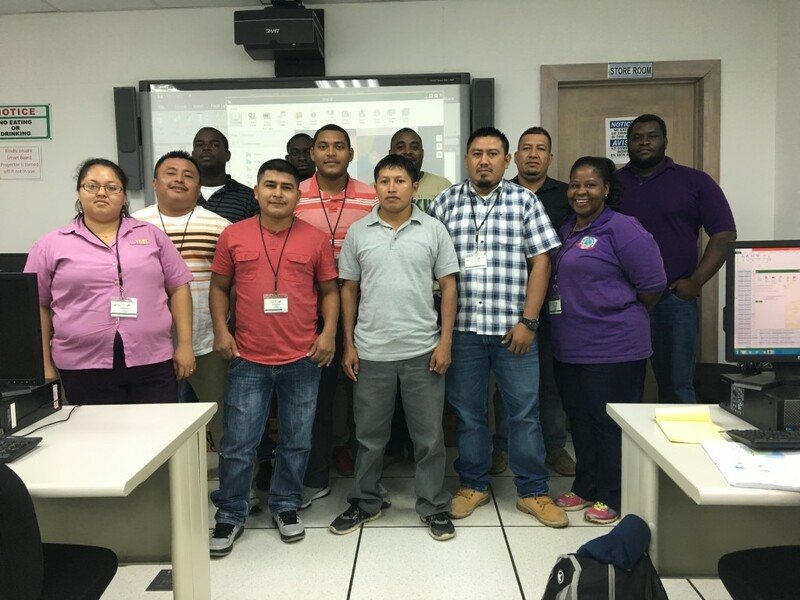 The training lasted six days and was facilitated by Total Business Solutions Limited (TBSL), with Ms. Vaneiri Patt as lead instructor.